Your interview is approaching and you tend to feel more and more overwhelmed. Don’t let this feeling consume you; it is totally natural. Sometimes candidates get nervous about what questions will be asked. 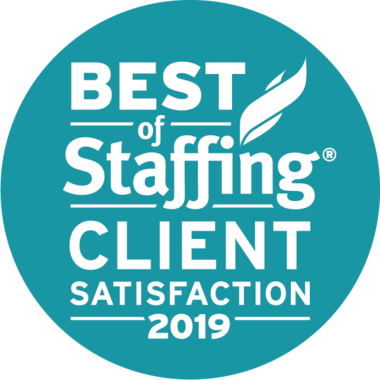 While we did mention in our practice section, there are some ways to predict interview questions, there is no guarantee. You can only guarantee that you will provide a response. Identify key experiences or stories that reference your resume in answering your questions. Questions may come up about conflict resolution, leadership, teamwork, job skills etc. Use your selected stories to approach each question. Using the STAR method is the best way to provide a comprehensive answer. Situation: My employees did not want to come to work on Fridays as they wanted longer weekends. Action: I implemented a Friday Fun dance where employees took a ten minute break from work to dance. Result: These dances resulted in higher attendance and people were more motivated to do their work. Obviously this is just an example, but try to provide as much detail as possible in your response, particularly in the results portion. It is sometimes overlooked but the result of your actions demonstrate a lot to an interviewer. 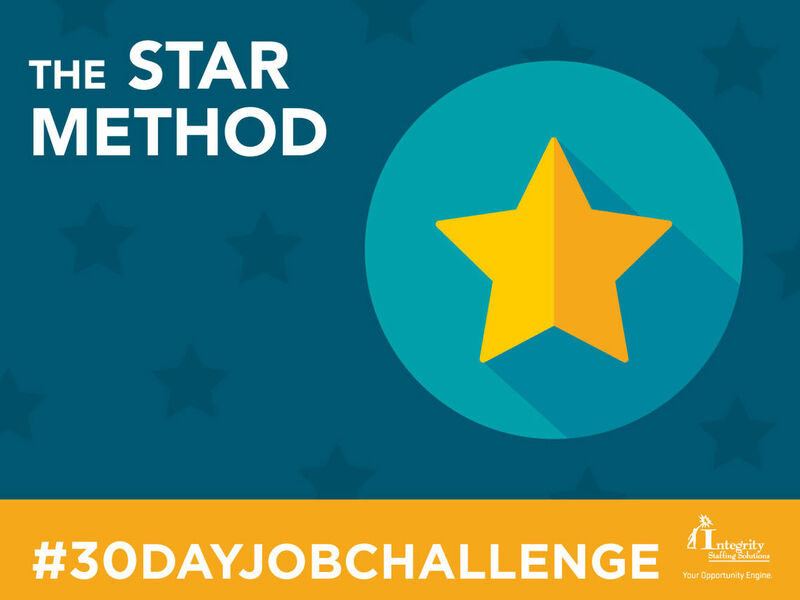 Try the STAR method in your next interview and see how it goes! You should be able to tackle any question no problem.